Over the past few years, we decided to work with a new web development company that could help re-build and re-brand our websites to achieve higher conversion rates and more customers. After several challenges between 2015 to 2017, our company was back on solid footing. We decided to engage a website design and conversion optimization company that could help understand our customers and the biggest challenges facing our business. More students taking online test prep, and less heading to work with private tutors. A push by academic institutions to use SAT and ACT scores as a factor in admissions. Increasing number of students doing “DIY” test prep and online exam prep. We needed better web development, better leads, and higher conversion rates. We reached out to Vail Networks in early 2017. From the moment we spoke to their customer success team, we knew they had a plan. And that this plan was achievable. With less than 90 days to design, build, and launch our new websites, Vail Networks did an amazing job. Not only was Vail Networks ahead of the competition in terms of quality and ability to design sites like ours, but their customer service was top-notch. The first step in the design process was setting up wireframes and mockups of what our site was supposed to look like once Vail Networks had completed their work. The second step was doing user interface and user experience testing. We called the A/B testing. Review of Vail Networks Company. The amazing thing was that within 3 weeks of working with Vail Networks, they were able to conduct A/B testing that helped improve our conversion rates, substantially. We increased our new user acquisitions by 310%. We improved our conversion rates by 17% from 21% to 38%. We saw new users spending more than 5 minutes on our site, compared to our previous iterations where users only spent 2.2 minutes. Our revenues increased by 12% month-to-month and we have now been able to allocated another 25% of our total marketing budget to Vail Networks. We have reduced our customer support calls by 23%, as more answers are easier to find on our website. Quite simply, it was the best possible decision we could have ever made: working with Vail Networks has changed our company. Improved our sales. Increased our conversions and driven new customers (and revenue) to our business. 5-Star Review of Vail Networks. As an education company, it is incredibly important that we work with credible companies that can help shape our business’ bottom line. By hiring Vail Networks, we were able to do just that, and see results that we have never been able to accomplish before. Our entire staff put together a scoring/rating system for every vendor we work with, and here’s how they ranked Vail Networks. If you want to work with a web development company that cares about your business’ goals. 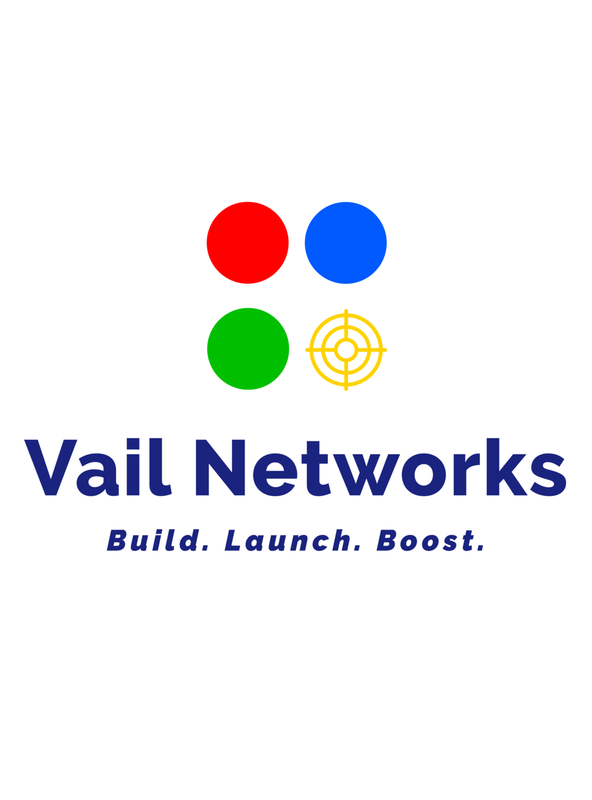 One that will do everything they can to help your business achieve success, that’s why we wrote this Vail Networks Review.